Located in downtown Sarasota at 265 S. Orange Avenue, the Scott Building is a significant surviving example of commercial architecture that was completed during the period of time that has since become known as the Sarasota School of Architecture. Award-winning and nationally recognized architects William Rupp and Joseph Farrell designed the structure in 1960. Their legacies as important masters in the Sarasota School of Architecture remain preserved in this building, one of the last remaining commercial or public projects in Sarasota designed by either of the architects. structural system with terrazzo floors and exposed masonry, supports, and columns. There is a 7 foot overhang on Orange Avenue, and 9 foot overhangs on Morrill Street and the north side of the building to protect the openings. The overhangs feature articulated precast hollow ?I? sections developed by Farrell. 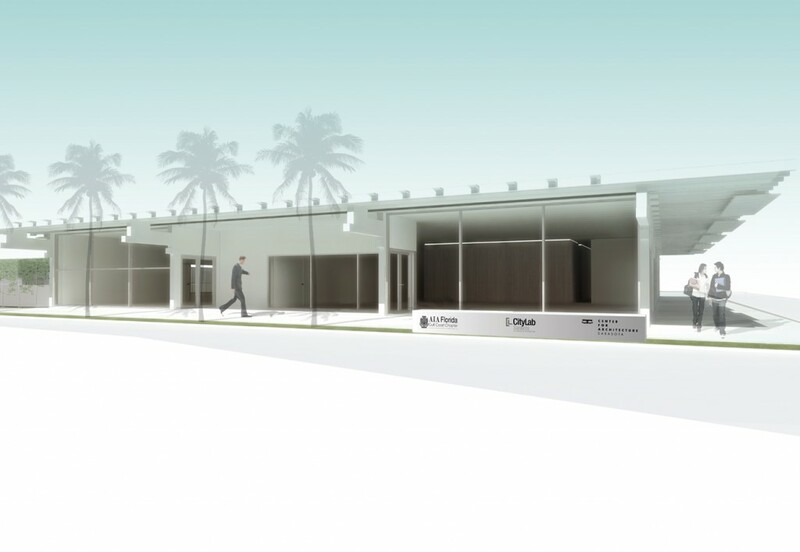 Please follow us as the Scott Building becomes the new Center for Architecture Sarasota in 2015.